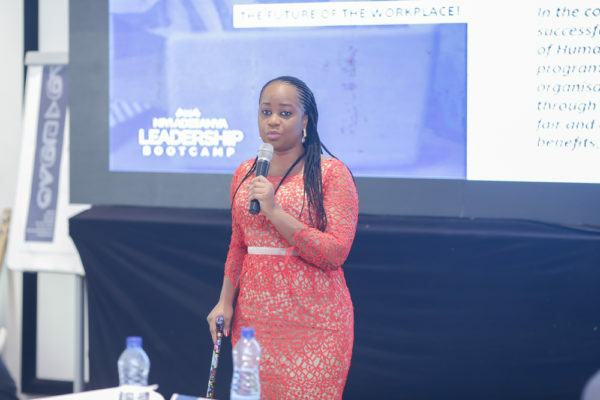 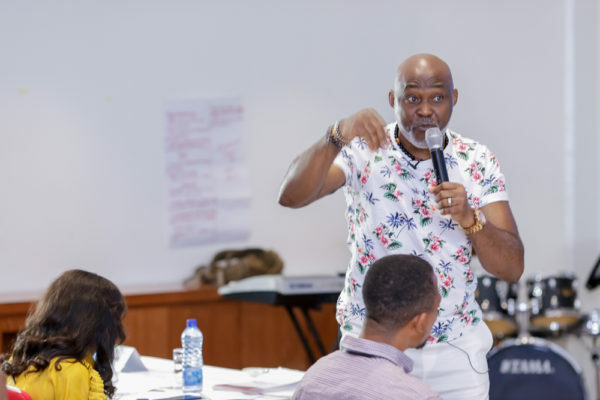 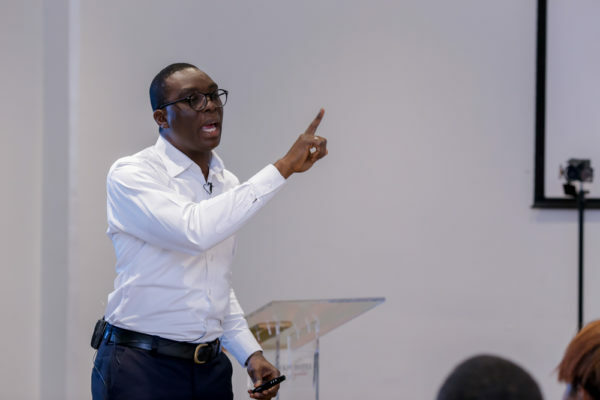 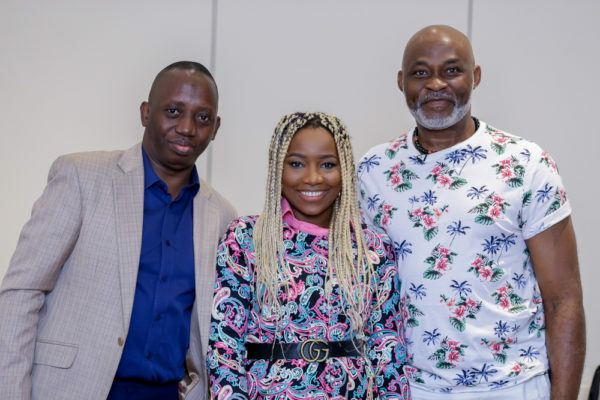 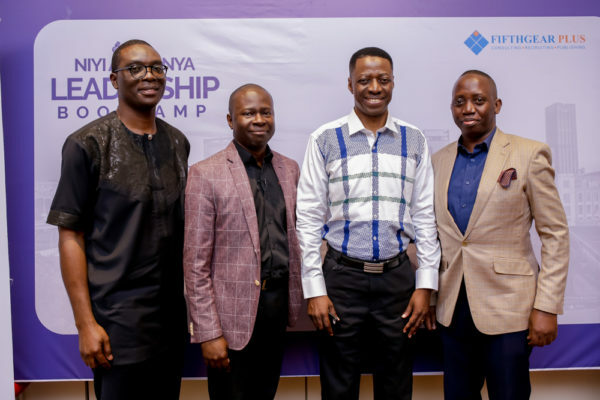 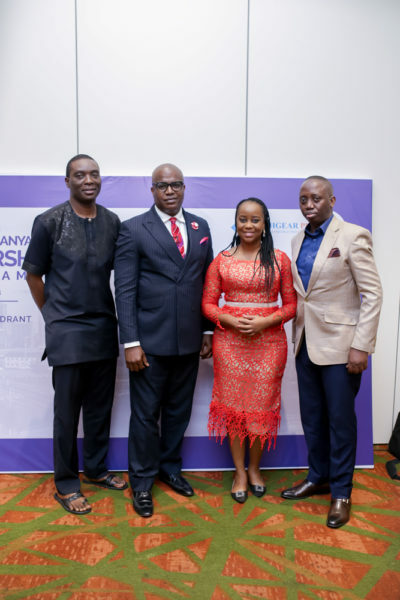 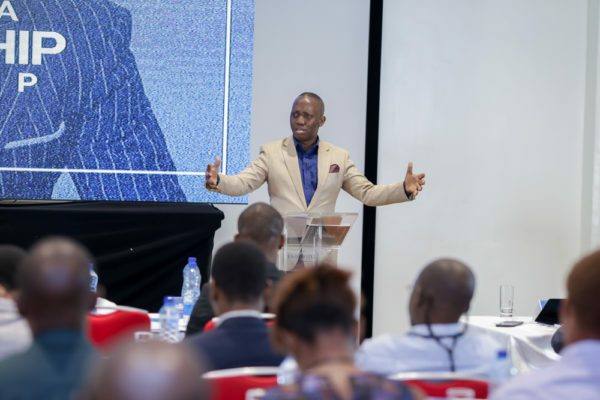 Several business leaders and young management executives drawn from different organizations across Nigeria gathered in Lagos for the Niyi Adesanya Leadership Bootcamp in Lagos. 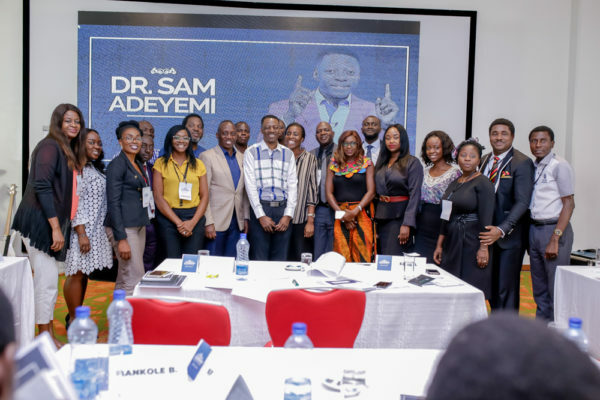 The boot-camp was hosted at Eko Hotel & Suites by foremost Nigerian public speaker and leadership expert, Niyi Adesanya and his Fifth Gear Consulting. 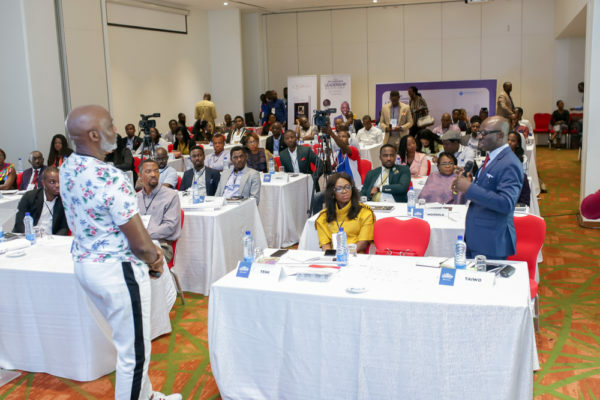 The two-day intense mentoring session was helmed by an array of top professionals in Human Resources, ICT, Filmmaking, Management, Yoga Instructor/ Trainer and Faith among others. 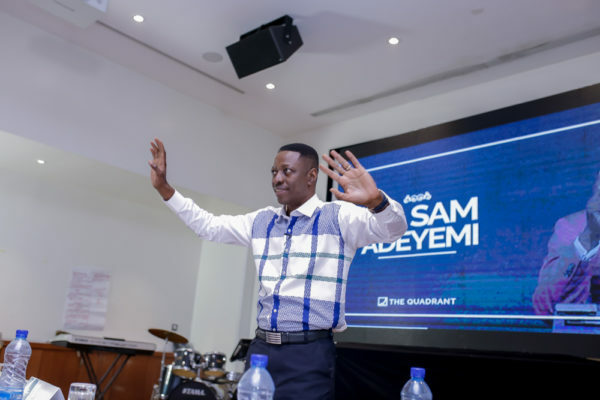 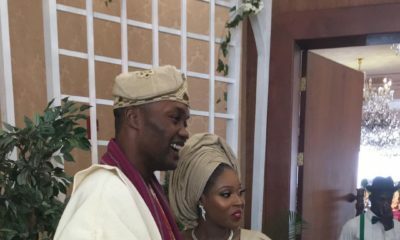 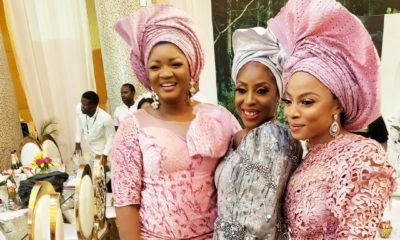 Some of the speakers include Sam Adeyemi, Richard Mofe-Damijo, Ubong King, Emmanuel Utomi, Ivie Martins Ogbonmwan and Iwu Akinyoyenu while singers, Ese and Evelle punctuated the programme with breezy music. 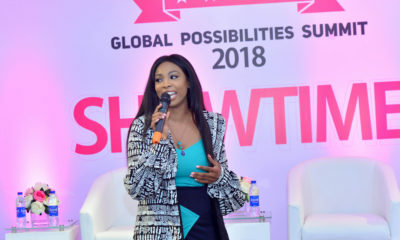 Did I see Yoga, music and all these amazing speakers on the line up? 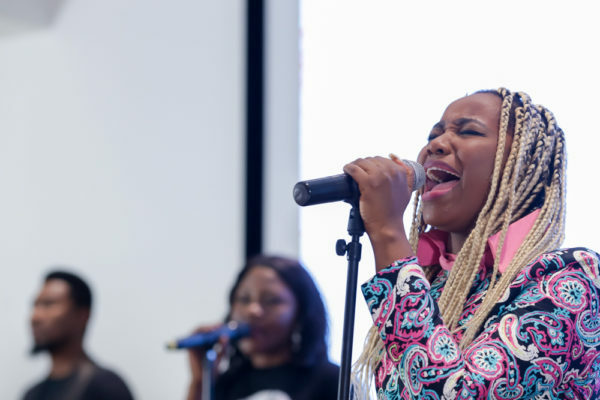 This looks cool. 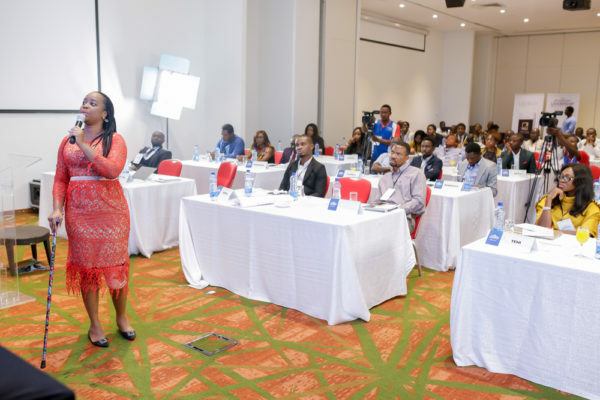 BN, plz how do I get information on the next training?